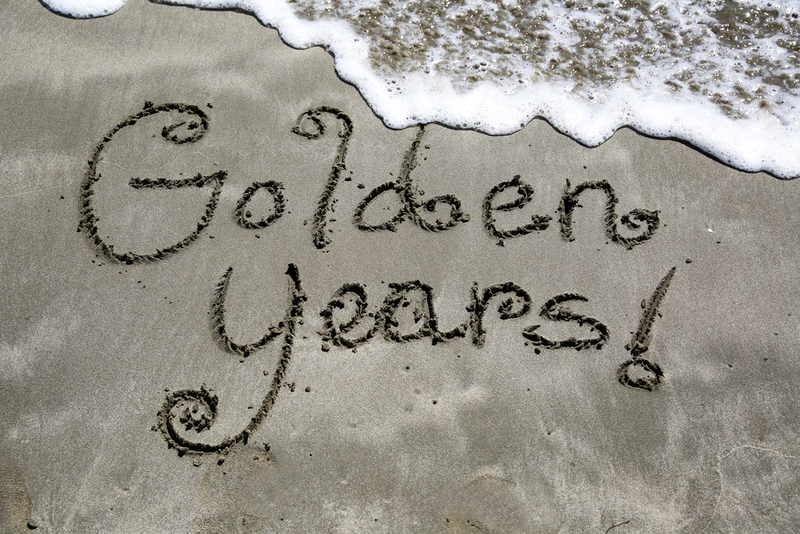 So, you’ve finally entered your “golden years”. It’s a time to enjoy the perks of turning 65 – senior’s days, passes and discounts. You now have more time to spend either with your family, in your garden, or mastering what was once only a hobby. To be realistic though, it’s not all golden. Among other things, changes in health, technology and finances can add an element of stress that can easily tarnish your golden years. For example, financial predators prey on the trusting nature of seniors and view them as easy targets. Also, declining health coupled with rising healthcare costs can impact your retirement budget. These and other challenges can lead to frustration and stress – something we’d all like to minimize! How can you minimize health care costs, keep up with technology risks, and keep one step ahead of financial predators? At Scarrow Yurman & Co., we empathize with your struggles and regularly provide timely support for seniors’ issues in our monthly blogs. Below are some of our past blogs that you may remember. We appreciate our seniors and benefit greatly from their wisdom and experience. To continue to give back to our senior community, we invite you tell us what other related topics you’d like us to blog about. Proactively keeping informed can help minimize stress and puts you in a good position to enjoy your retirement. So let us help you, and go for the gold! Bookkeeping is not just entering transactions, reconciling your bank statement and saying, “I’m done!” Bookkeeping lays the foundation for everything that is extracted from your financial data, and business owners deserve data they can trust. Good bookkeeping does require work, but working smart now saves time, money and headaches later. 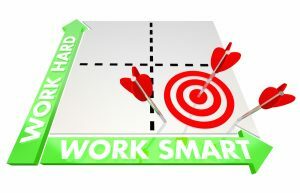 Here are some tips for working smart. Be organized and efficient – We’ve all been there – scouring pockets, wallets and vehicles searching for a missing receipt from months back. That’s human, but frustrating nonetheless. 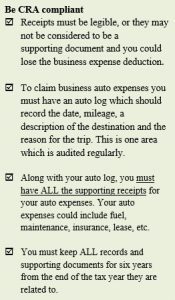 However, when you have a consistent and secure location for receipts and allocate expenses as you pay for them, you decrease the risk of missing receipts or transactions. Be software friendly – Trying to save money by not upgrading to the latest software or software update is not working smart. 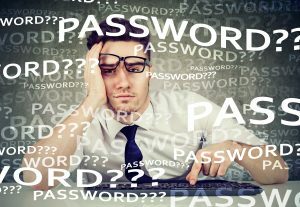 Not using current software can leave your files vulnerable to cyber hackers, not to mention the frustration of a slow and glitchy software experience. Keeping current also means you’ll benefit from many new features and improvements that can make bookkeeping easier and more efficient. Be financially separate from your business – It may take some time to set up business accounts and credit cards but doing so is working smart. It’s much easier to track business transactions, and you’ll save money as your accountant won’t have to spend time sorting business vs personal transactions at each year end. Be reconciled to reconcile – Reviewing your bank statements, credit card and vendor statements monthly (at the very least) can help you catch errors or potential fraud early in the game. Be mindful – Use a sticky note, set an alarm in your calendar – whatever it takes to prepare and file sales tax, employment and payroll tax, worker’s compensation and income tax ON TIME. Also, remit the amounts owing ON TIME to avoid penalties and interest. Be careful – If your bookkeeper is unsure about the posting of any unusual or complicated transaction, they should seek guidance from your accountant. A quick call can save a lot of trouble down the road. Working smart may mean some extra effort and diligence today, but is definitely worth it to have a successful tomorrow! Gone are the days of Sears catalogues, telephone books or TV Guides delivered to our door. The Internet has revolutionized the way we shop, are entertained, research information, connect with friends and family – even pay our bills. However, though we appreciate what we GET from this powerful tool, we also need to appreciate the danger in what we “GIVE”. Just think of all the information you’ve provided on websites. Whether is personal banking, purchasing from vendors, social media or playing games, let’s face it, your personal information is – “out there” and it could be vulnerable. In fact, the ever-growing cyberhacker vocation has resulted in many public security breaches that cause many of us to realize that our personal information is at risk! This is an ongoing concern at Scarrow Yurman & Co., especially considering all the confidential information we share back and forth with our clients via the Internet. While SY&C can’t solve the worlds cyber-concerns, we want to ensure our clients feel as secure as possible when they share their personal and confidential information with us. That’s why last year we introduced ShareFile. ShareFile is a fast, secure file sharing software customized specifically for accounting firms. ShareFile encrypts the emails and attached files we send to ensure our documents travel safely through cyberspace. Sending files to us is just as easy and secure. Simply send your documents through our secure website link, or click on the “Click here to send me secure files” link in any of our personal email signatures. Yes, it’s that easy to be safe! To avoid fraudulent tax returns, file your tax return early. 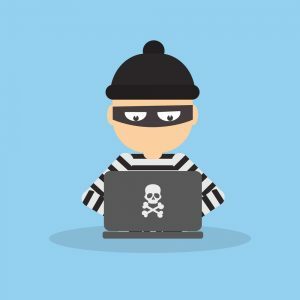 That makes it impossible for a cyberthief to submit a bogus return as Canada Revenue Agency (CRA) only accepts one return per Social Insurance Number. Watch out for unsolicited emails, texts, social media posts or fake websites from cybercriminals trying to get your personal information. Watch out for impostors from the CRA. The CRA will never email (or phone) you demanding immediate payment, and they will never ask for a credit or debit card number via email (or phone). Only give out your personal information to an authorized and trusted tax preparer. The truth of the matter is that we are all at risk for cyberattacks. We urge you to learn more ways to protect yourself and your family. Click on the links below for more vital information and stay cybersafe!